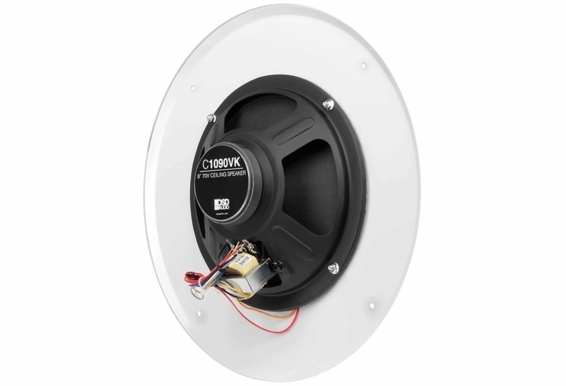 If you have a commercial location that needs high-quality audio performance, choose the OSD-C1090VK 8-Inch Ceiling 70V Speaker from Outdoor Speaker Plus. This speaker is perfect for a wide variety of applications, including restaurants, hotels, retail shops, office buildings and other indoor locations. The white metal grille diameter of just 12 inches ensures that it provides ample sound without detracting from your dï¿½cor. Meanwhile, the design allows it to sit flush with the ceiling so it takes up no space and has a subtle, sleek look. 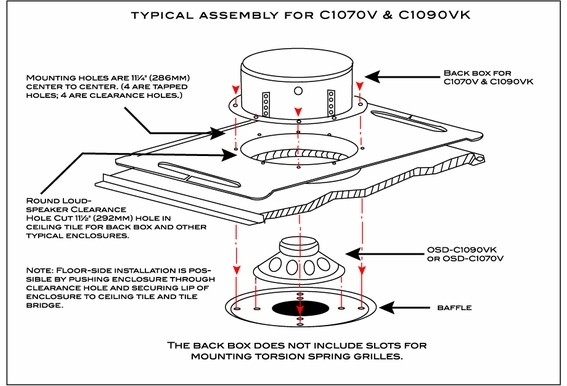 The OSD-C1090VK 8-Inch Ceiling 70V Speaker is made to produce powerful, rich sound or quiet background music depending on what you needs are. You'll love that it includes 5, 2.5, 1.25, 0.63, and 0.32 wattage taps via the front dial and rear indicator, making for easy setup with your other audio components. 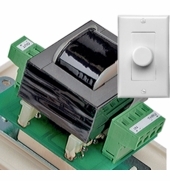 It also features 6-ounce magnets and 70V impedance. However, it's the dual 8-inch woofer cones that provide the incredible audio performance. 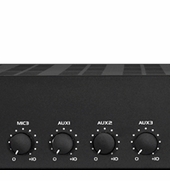 These powerful features capture low, mid and high frequencies for rich, deep sound. 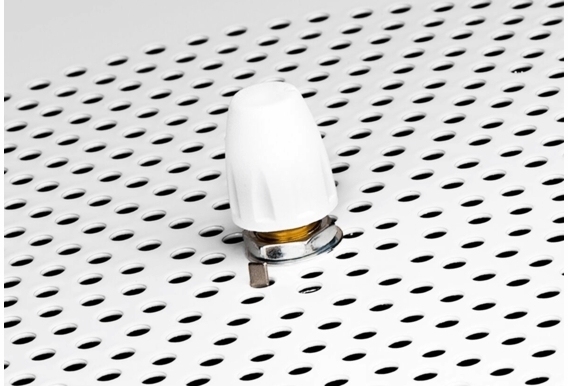 And with simple volume controls, you can easily adjust your speaker as needed to best suit your commercial environment. 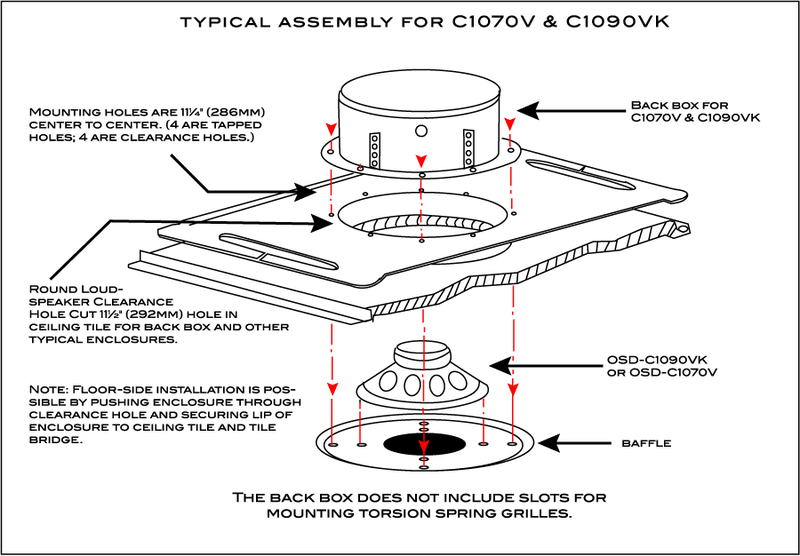 This in-ceiling speaker is one of our most popular products for commercial facility managers. They love that it's both affordable and versatile. In addition, the easy installation makes them perfect for placing throughout larger spaces or various rooms. 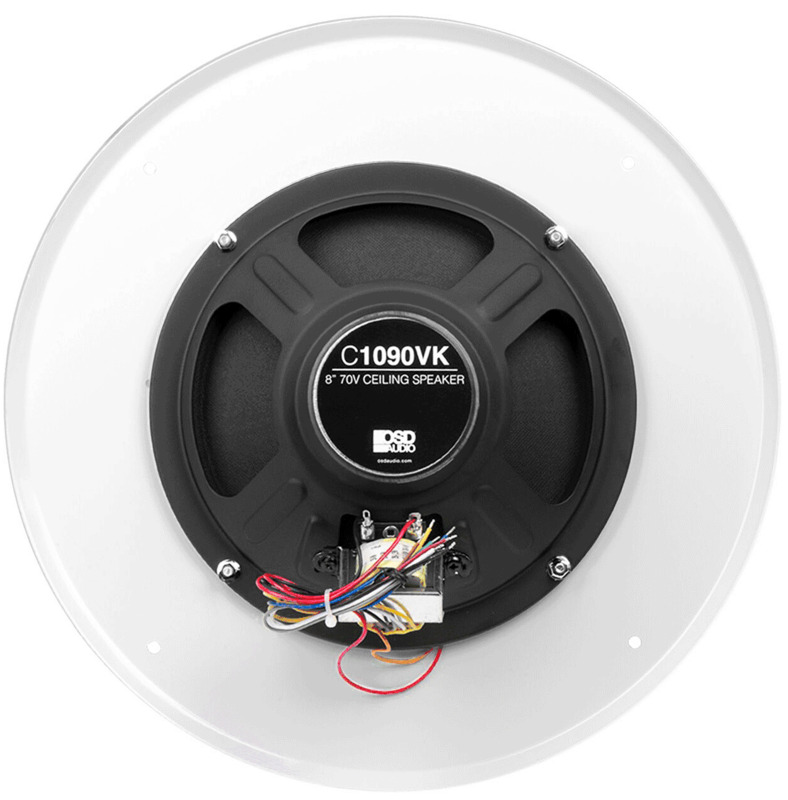 Those who prefer a model of this speaker without the dial and grille combination can purchase the OSD-C1070V, which boasts all the same power with just a slightly different design. 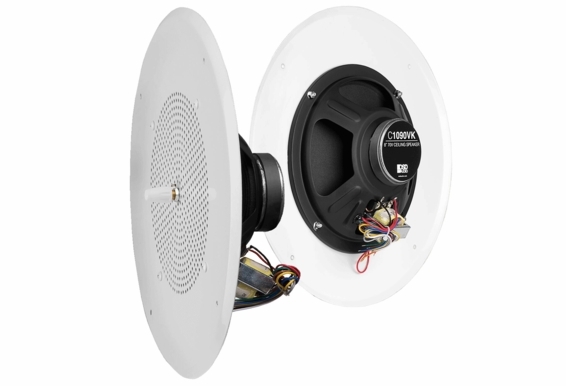 At Outdoor Speaker Depot, we'll help you find the perfect products for your audio needs. Our resources include helpful buying guides, step-by-step instructions, owner's manual PDFs and even some DIY installation video tutorials. 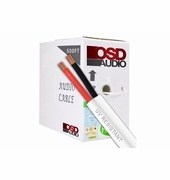 Plus, you can contact our tech team for free lifetime support for any OSD purchase. 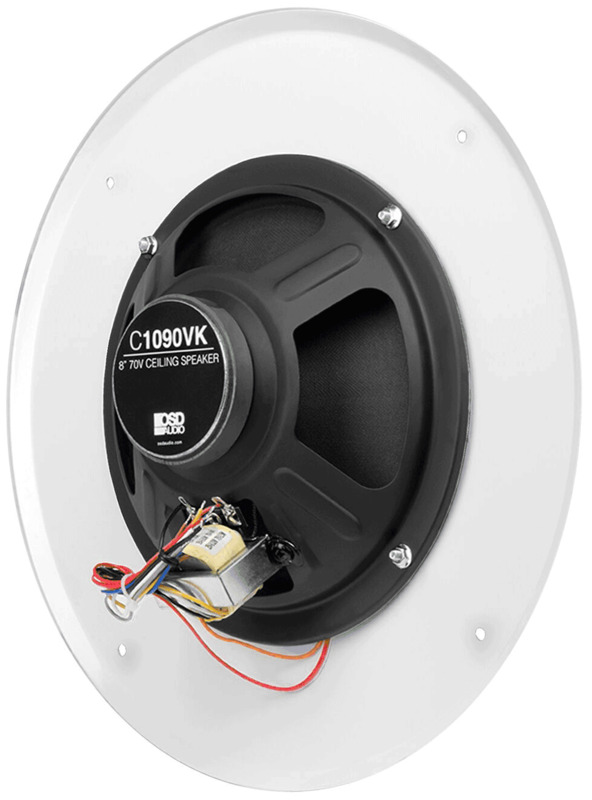 OSD-C1090VK speaker features a dual 70/25V transformer, volume level control, and white metal grille combination. It also has a 6 oz. magnet. It includes 5, 2.5, 1.25, 0.63, and 0.32 watttage taps. They are all mounted and wired. 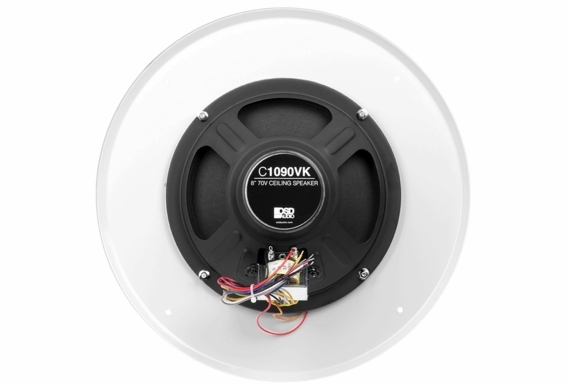 A version of this speaker without volume control and grille combination can be found under model number OSD-C1070V. Can you tell me the max decibles these speakers can handle? We purchased 2 of these speakers for our Fellowship Hall at church and they sound really good. When we got them, the only wires that were stripped and loose for connection were the red and black. 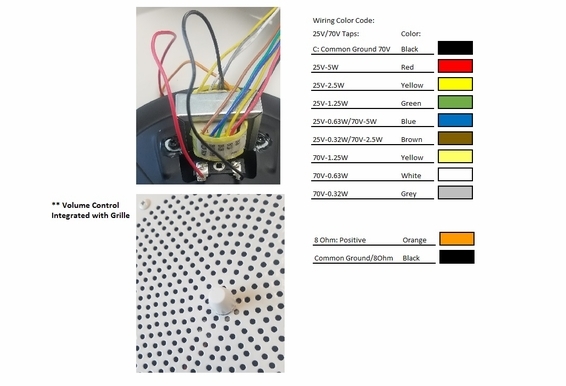 There was no pink and orange wires for 8 ohm connection as shown in the wiring diagram on this site. And, there were no instructions at all with the speakers. Question: How do we wire for 8 ohm only? 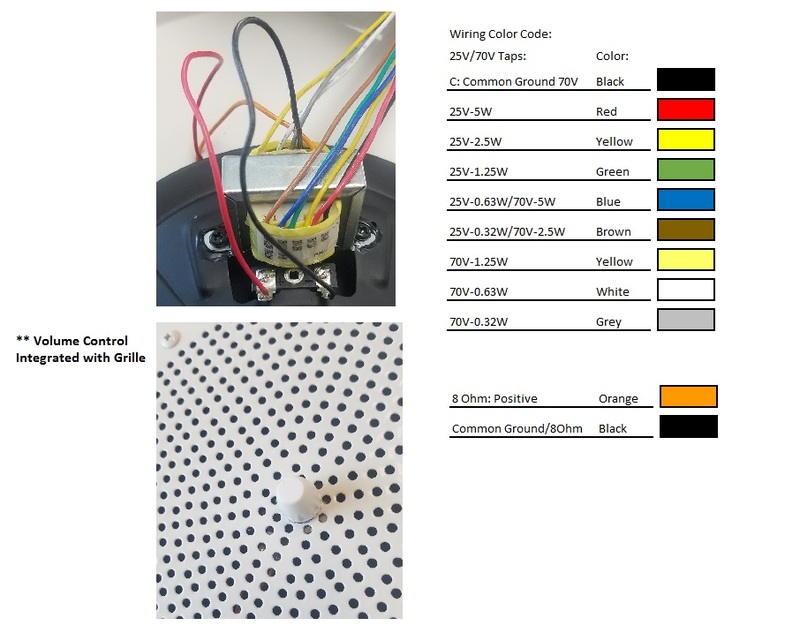 Hi Rick, This model actually went through a slight design change - you run your red/black (+/-) wire into the mentioned wires coming from the speaker, and then you choose what tap you want on the front facing side of the speaker. Is the bracket included for ceiling tile installation?